Do you have a restaurant that you need to promote? What's the next step you want to use to make an affordable, high-quality web presence? Getting a website for your restaurant is a fabulous idea to give more customers and get more reservations. You need a site that complements your restaurant's quality and design. 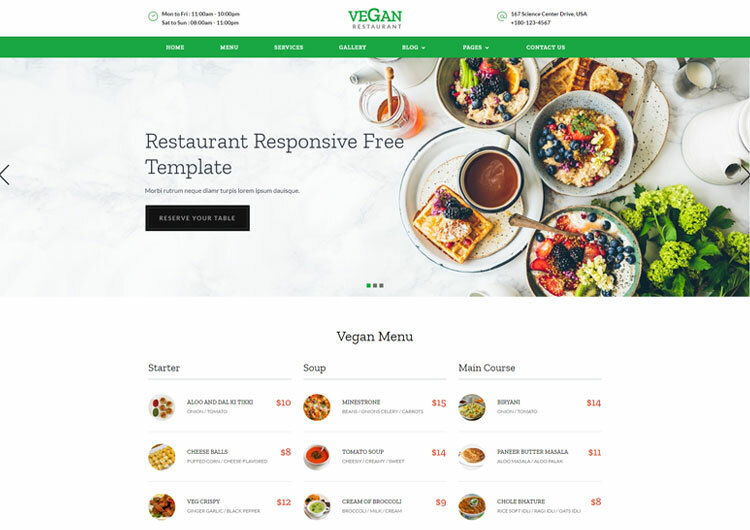 It is fast and easy to build yourself a website for your business with any of these HTML5 restaurant website templates. Ease Template offers you amazing restaurants website templates that are fashionable, quality secured. Here you will find designs of many styles, including clean, minimalist, flat, colourful, and other. Artistic, refreshing designs looks like the perfect food-related website. 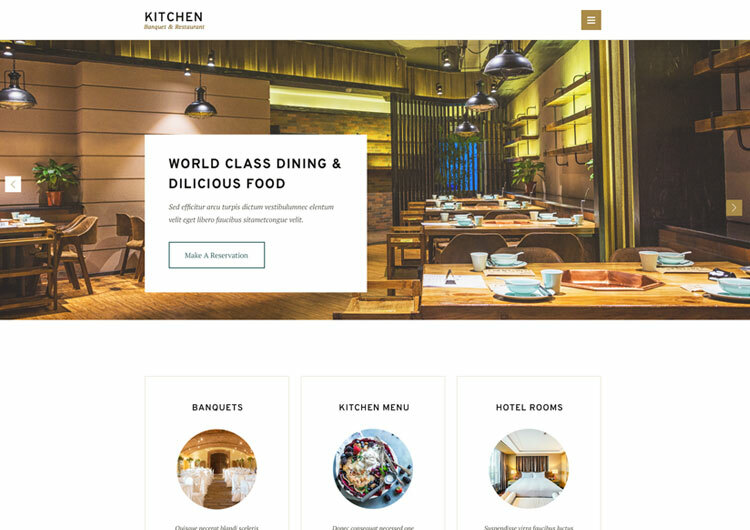 You can use these restaurants website templates for Cafe and Restaurant, Fast Food, Hotel, and other food-related business. 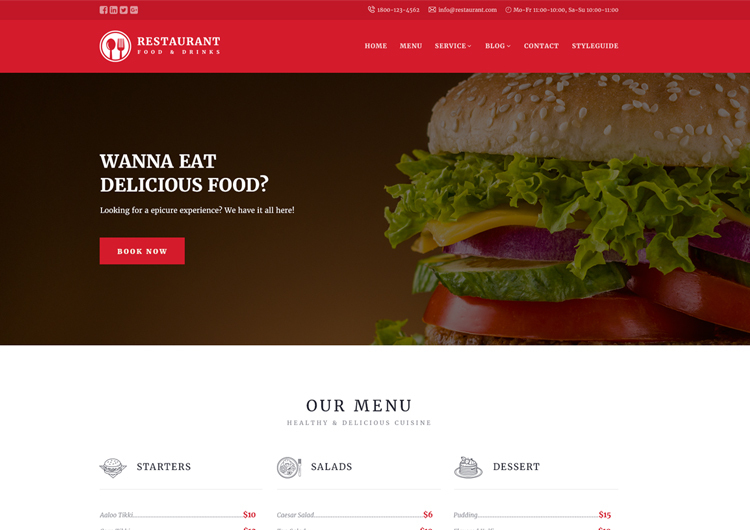 All restaurants website templates come with HTML5, CSS3, and Bootstrap framework. All main browser compatibility include in it. Let’s take a look at some of the best HTML5 Restaurant Website Templates. The simple design and an attractive full-width slider, that’s perfect for showcasing your most popular dishes or the interior of your venue. The templates in these collections come with featuring a responsive design as well as helpful features such as online ordering and reservation forms, galleries, widgets, shortcodes, testimonials, menu lists, and many further. You can use different sections to share your menu and your location. And there is a blog page where you can share recipes or promote special events and promotions related to your restaurant. You’ve come to the right place. Here you can find Best Responsive HTML Restaurant Templates.